Bring $Cash to vote for the winner! The acclaimed pageant returns- with a new twist! Mauckingbird's Third Pageant Fundraiser returns to crown the new Mx. 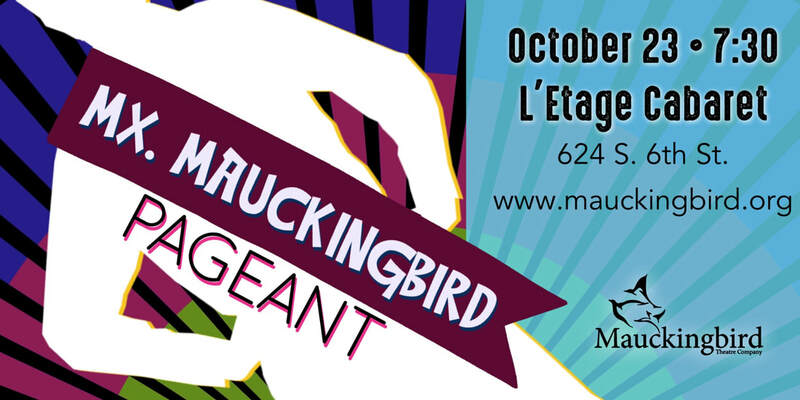 Mauckingbird - whose duties are to remain fabulous and continue to share their talent with Mauckingbird Theatre Company's audiences. New songs that speak to the ​LBGT Experience. Compiled by composer/lyricist Katya Stanislavskaya, SING OUT LOUD features many writers who have generously donated their songs for the weekend concert, including Barbara Anselmi, Will Aronson, Ella Rose Chary, Joey Contreras, Greg Edwards, Brian Hargrove, Michael R. Jackson, Adam Mathias, Jonathan Monro, Bill Nelson, Zak Sandler, Frank Terry, Joseph Trefler, Joel Waggoner and Philadelphia’s own Dan Martin and Michael Biello. 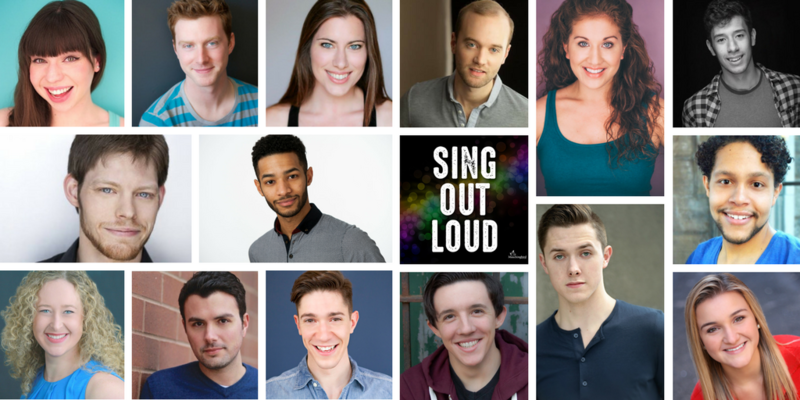 ​SING OUT LOUD features some of Philadelphia theatre's finest talent, including; Kim Carson, Nate Golden, Mike Dorsey, Zachary Chiero, Stephen Tornetta, Lindsay Mauck, Victoria Mayo, Mitchell Bloom, Philip Anthony Wilson, Carl Smith, José Mangual, Allison Boyle, Jenna Roglaski, Jordan Dobson, Tyler Ivey, Tyler Tejada, and Camille Young. 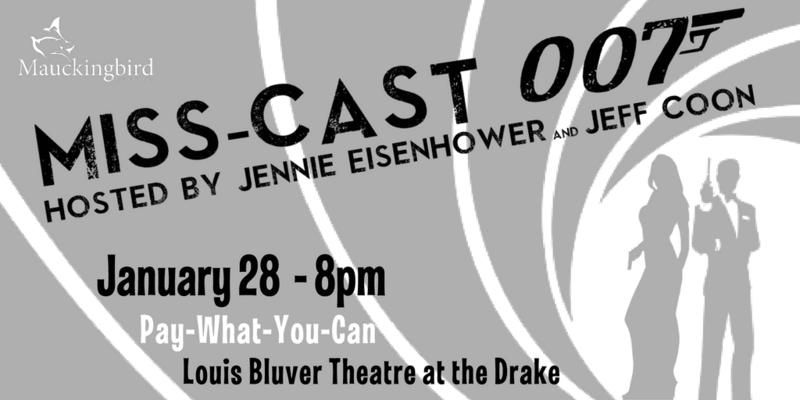 Pay What You Can means you can reserve tickets for free, and pay at the door using Cash or Credit Cards. Please let us know if you will not be able to keep your reservation. Seating is extremely limited! Larry Lees, Nate Golden, Kim Carson, Lindsay Mauck, Nicole Renna, Victoria Mayo, April Woodall, Kevin Toniazzo-Naughton, Katie Johantgen and many more!